You’ve probably heard that you should eat less sugar, avoid artificial sweeteners, and watch how much fat you eat. And while limiting your fat and sugar intake can help you with weight management and avoid certain diseases, it’s also important to take a closer look at the salt (sodium) in your diet. 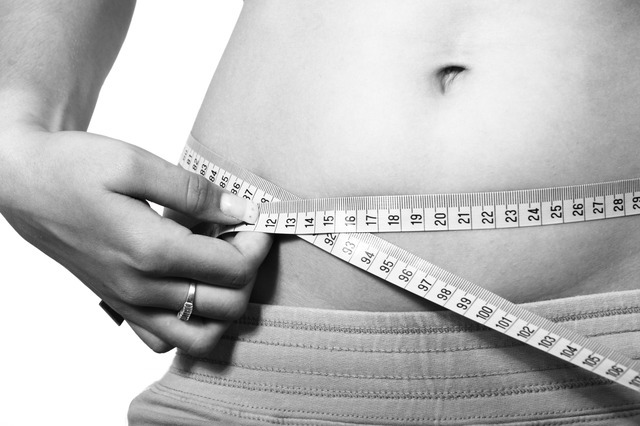 The New Jersey Institute for Weight Management is devoted exclusively to helping people lose weight safely. Our comprehensive programs incorporate medical supervision, individual counseling and use of structured, yet flexible meal plans to maximize your opportunity for short and long term success. Disclaimer: Individual weight loss may vary.